At Bogart & Brownell Insurance, you’re a person, not a policy number. We understand the importance of personalizing a unique insurance package based on the exclusive needs of each customer. 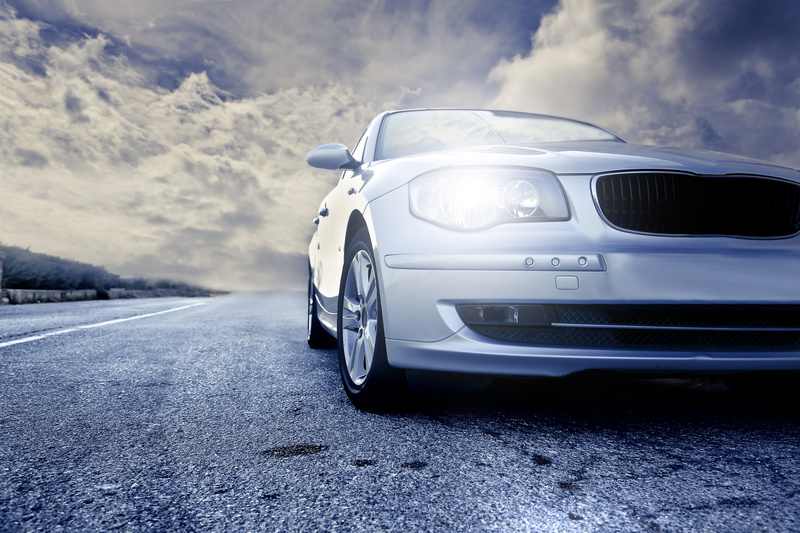 Contact us today for all of your Pennsylvania auto insurance needs.